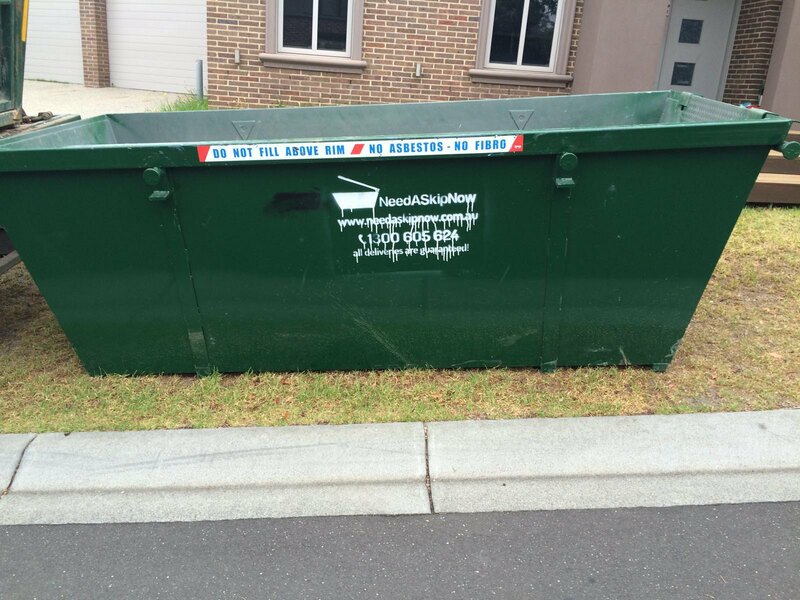 Skip Bin Hire - 7 Day Hire Winter Special is Back! Due to a popular demand during our Winter Season - our 7 Day Bin Hire for the Price of 5 is Back! Keep the bin for up to 7 days with no additional charges. Daily charge of $30 applies from day 8 of hire. However if your project is on-going with regular change overs of bins, we will wave the extra day charges for the duration of your project. All bin sizes are in stock, to cater for any size project, from 2m3 mini-skip to a 31m3 walk in large bins. All skip bins from 3m3 and up are walk-in bins. We are here to answer any of your questions, please call us Monday to Saturday on 1300 605 624 or for an instant Quote and Bin Booking please click here. We look forward to delivering your next Skip Bin in Melbourne this Winter!